There are many aspects to consider when it comes to making your next vehicle purchase. If your automotive needs are primarily to commute to and from work, then you may want a compact car that will save you money at the pump. It makes little sense to commute in a large pickup truck everyday if you don’t need the cargo space, and many people are downsizing their vehicles to avoid filling up multiple times a week. All electric vehicles, or EVs, are a great way to avoid having to stop for gas all the time, but the sticker price of an EV can easily leave you with sticker shock. 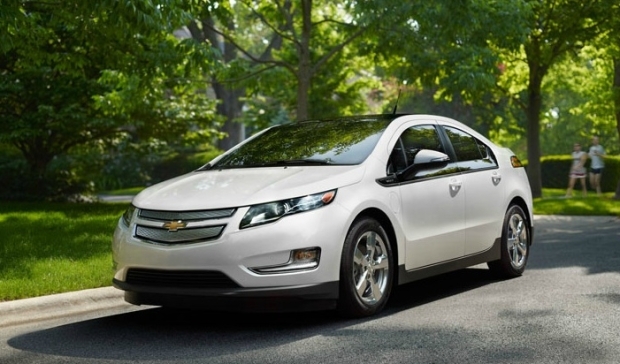 Chevrolet is one automotive brand that is heavily invested in the EV market, and when you are in search of used cars, Cincinnati‘s number one car dealership, McCluskey Automotive, can help you find the perfect Chevy to fit all of your needs. The idea first is just to make it a great product. We want to continue coming out with products that just blow people away and exceed their expectations, because as you go through different segments of the market, what blows people away differs. But the other side is the cost equation. This technology is still expensive, so we are working very hard on trying to get further down the cost curve. While this statement isn’t completely indicative of a time table for when EV prices will go down, we are hopeful that sometime in the near future these great cars will become more affordable.